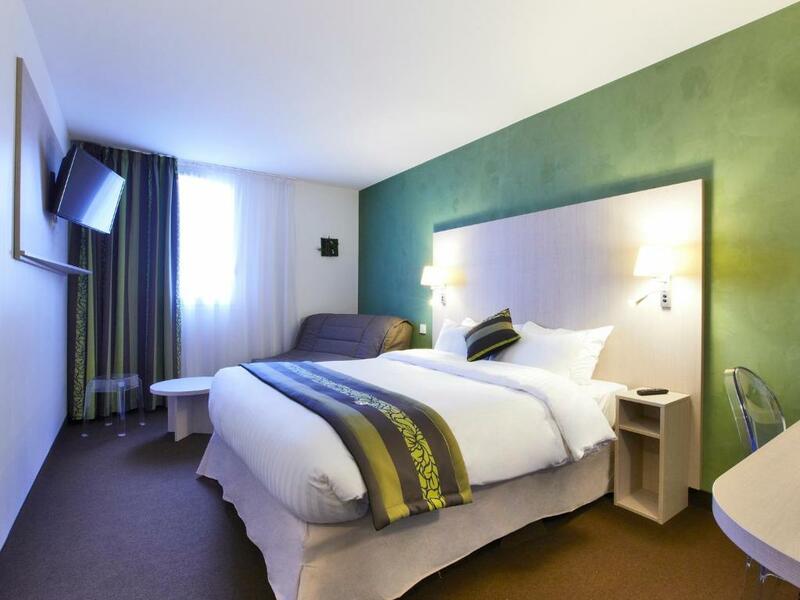 Good hotel to stay a few days, clean, comfortable and close to airport. Especially good place for dinner nearby ! In all fairness, the staff were able to provide certain assistance as well as providing certain items upon request. Great staff, super nice and helpful. 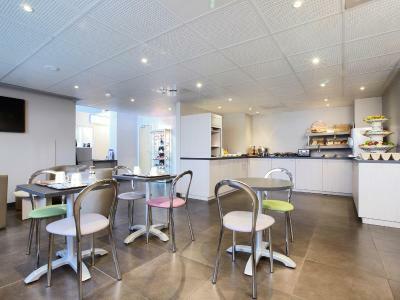 Great location, near to the CDG Airport, also near to Paris, especially if you travel by car. 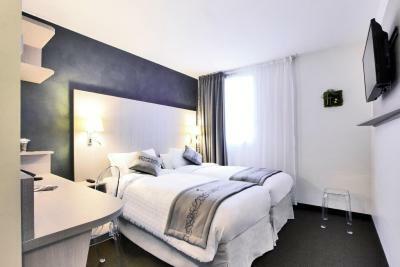 Room is clean, nicely decorated, bathroom is also very nice and big. The bed is great, super comfy. The room has a fridge, coffee maker, hair dryer, parking. Bonus, the Eiffel Tower is visible from some rooms. Highly recommend! 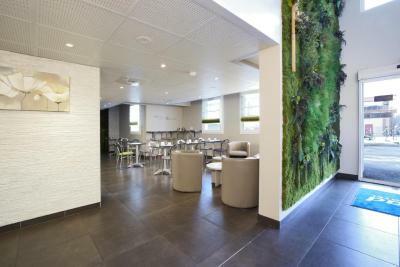 The location was ideal for finding somewhere to eat without travelling into the city. The room had a cosy feel to it and we enjoyed watching the aircraft out the window. the beds were great ,we did not have breakfast, we were very happy with the Hotel and will book again ! The room was nice and clean. Comfortable bed. Good breakfast. Easy parking. 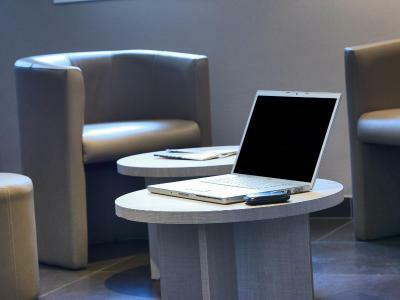 Offering free WiFi throughout Kyriad Paris Nord Hotel is just a 10-minute drive from the Parc des Expositions Paris Nord Villepinte Exhibition Center. 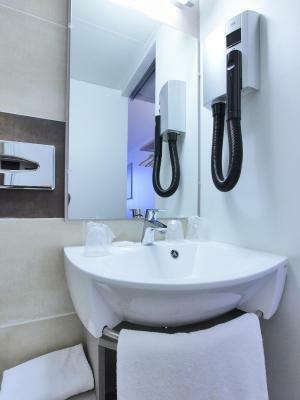 Guests have direct access to transport links, including the bus 23 which takes you to the RER B station. A shuttle bus can take you to the Parc des Expositions and can be reserved at the hotel. 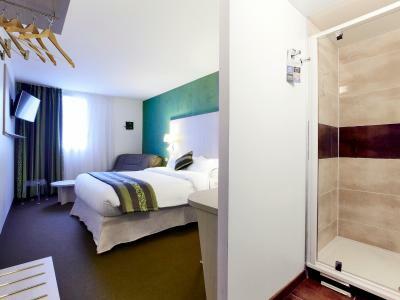 Additional facilities in the rooms at Kyriad Paris Nord - Gonesse - Parc des Expositions include a TV with cable and satellite channels. 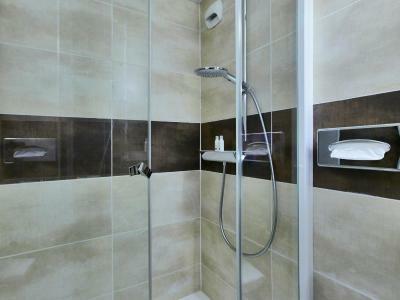 They also provide an private bathroom with a shower. 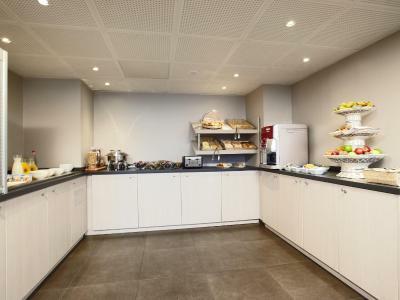 A buffet breakfast is served every morning in Kyriad Paris Nord’s breakfast room. A vending machine and newspapers are also available in the 24-hour reception area. 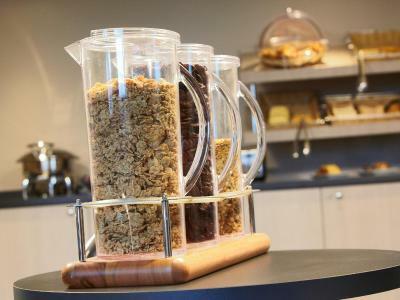 With free private parking on site, the hotel is ideally located just a 10-minute drive from the A1 motorway. 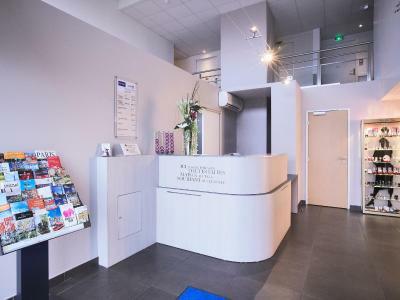 Charles de Gaulle Airport is a 10-minute drive from the property and Le Bourget Airport is a 5-minute drive away. Disneyland is a 35-minute drive away. 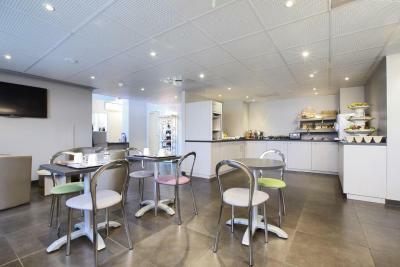 This property also has one of the top-rated locations in Gonesse! Guests are happier about it compared to other properties in the area. 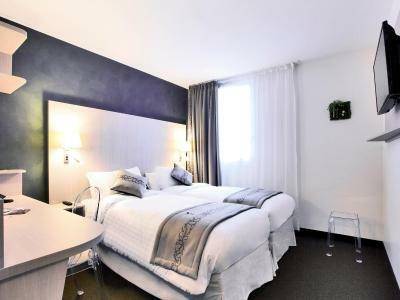 This property is also rated for the best value in Gonesse! Guests are getting more for their money when compared to other properties in this city. 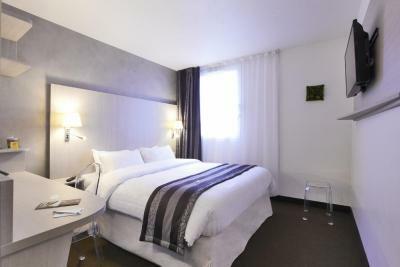 When would you like to stay at Kyriad Paris Nord - Gonesse - Parc des Expositions? 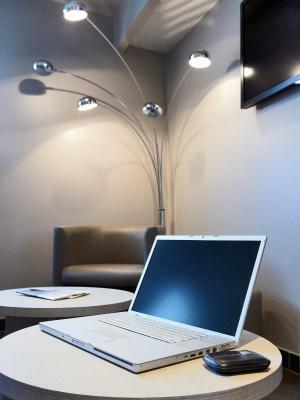 Decorated in a contemporary style, the rooms feature free Wi-Fi access. They also have a TV with satellite and cable channels. 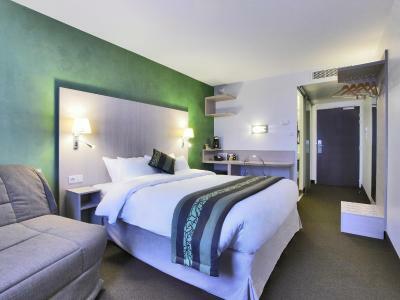 Decorated in a contemporary style, the rooms feature a lounge corner with a sofa bed and free Wi-Fi access. They also have a TV with satellite and cable channels. This twin room features air conditioning and cable TV. 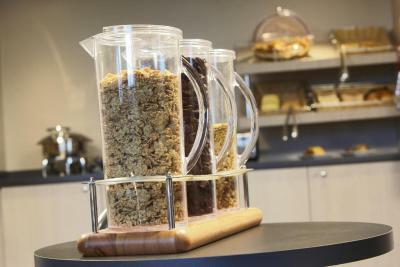 Why should you have to choose between the quality standards of a chain hotel and the personality of an independent one? Staying at a Kyriad hotel gives you the best of both worlds. 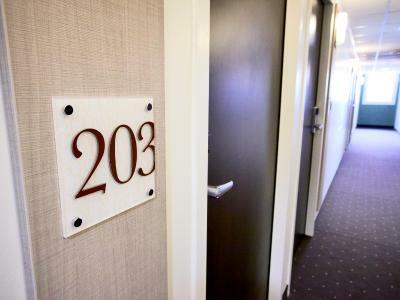 Our 240 from two- to four-star Kyriad hotels marry charm and comfort. The quality never changes, but nothing is quite the same. 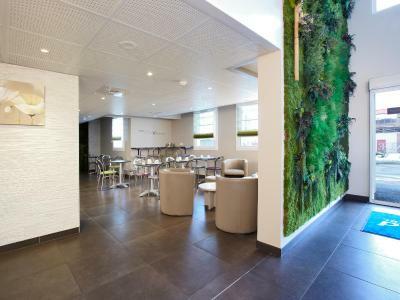 The decor, ambiance and services make every Kyriad hotel unique: Cozy, design or traditional, each hotel cultivates its identity. 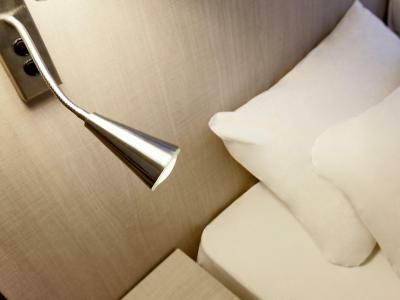 Whether it's a family holiday or a business trip, every stay is a new hotel experience. 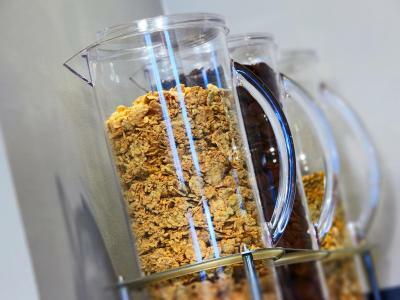 Enjoy a room complete with duvet, free Wi-Fi throughout the hotel and a flat screen television, and take advantage of the facilities laid on especially for you, including a welcome tray. 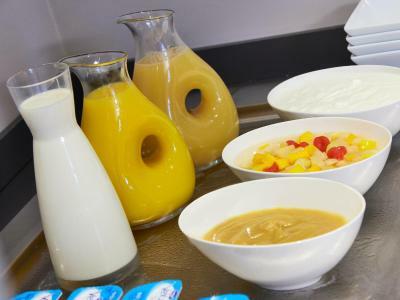 Enjoy a varied and balanced all-you-can-eat breakfast buffet. 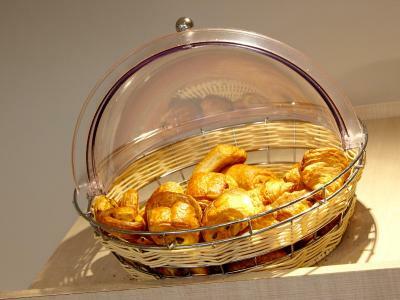 Pastries, breads, fresh fruit, dairy products, hot drinks and 100% pure fruit juices: enjoy the taste of these quality products, selected for your pleasure. For your evening meal, most Kyriad hotel has a restaurant welcoming you with its own menu and decor. Taste our wide variety of regional recipes. For meetings seminars or conferences, Kyriad can provide work spaces with the right equipment and services for your needs. 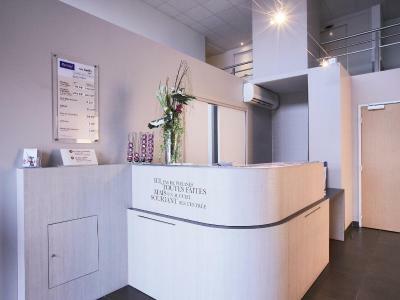 House Rules Kyriad Paris Nord - Gonesse - Parc des Expositions takes special requests – add in the next step! Kyriad Paris Nord - Gonesse - Parc des Expositions accepts these cards and reserves the right to temporarily hold an amount prior to arrival. Normal check-in hours are before 23:00. If you expect to arrive later than this, please contact the property in advance. 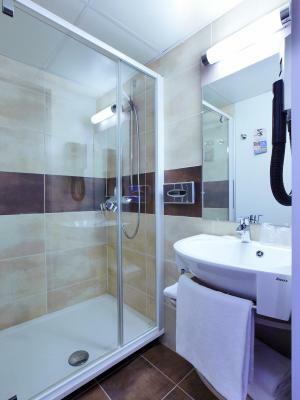 Personally didn't like the layout of the toilet and bathroom, sliding doors also felt like there was no privacy due to the gaps between them and the wall. Receptionist not the most welcoming. not keen on the glass toilet door ! Place was clean, staff was nice, area was quaint. I didn't end up staying here. If you want poor communication look no further. Tried for 3 days to make changes and got a very rude receptionist who did not have the time or patience to help. This hotel does not seem to get booking.com requests from guests. Not accomodating to guests. Once your money is taken from this hotel, you are on your own.